Men also deserve a blemish-free and a dewy face. With the power of BB creams for men (of course! 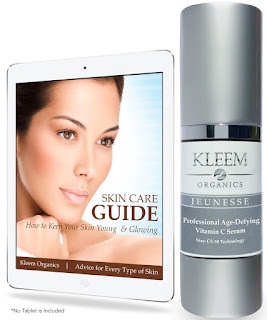 ), sunscreen, concealer and anti-aging solutions are literally one blend away. But what brand of BB cream best suits your skin type? Check out our Top 5 hot picks that you can buy today for a healthier and rejuvenated face. 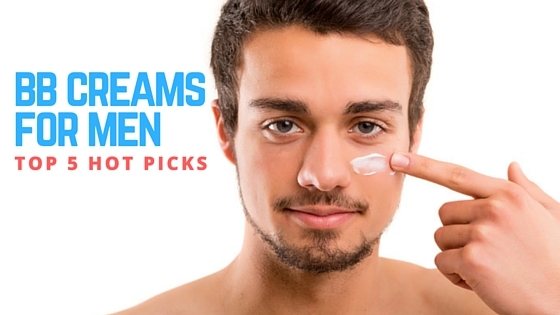 Dr. Jart+ is one of the most rated and highly-reputable brands when it comes to BB creams for men. It features its triple action formula which covers blemishes and uneven skin tone, purify and calms blemish-prone or irritated skin. It contains Arbutin which does the job of erasing unwanted dark spots and caviar extracts which is a powerful antioxidant that protects your face from inner and outer pollutants for an enhanced radiance. Additionally, this product doesn't contain Parabens, Sulfates and Phthalates which are known to clog which are notorious in clogging your pores causing you to break out. • instant color corrector, normalizes redness and sallowness. This is actually a korean brand and each tube contains 30 mL. This type of BB cream for men is best to those who have dry to normal type of skin. Aside from it's amazing ability to cover blemishes and corrects skin redness and sallowness, it does a great job in hydrating and brightening your face. • it contains silicon which may clog your pores so you really have to make sure you wash your face before going to sleep to avoid breakouts. This is basically an SPF-improved version of the first one. Instead of having SPF 25, it levels up to SPF 40, giving you greater protection against harmful UV rays. Another highly-reputable brand when it comes to skin care and BB creams for men. Shop Now Today on Amazon!